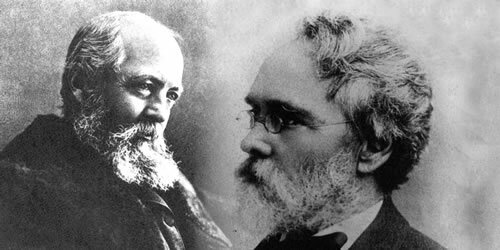 Fredrick Law Olmstead is known as one of the premier landscape architects and park designers in the world, with Central Park in New York City being the jewel in his crown. A lesser-known Olmstead gem is Prospect Park in Brooklyn, a place that featured prominently in the childhood of so many kids including me. If Central Park was the elegant centerpiece of Manhattan, surrounded by multi-million dollar properties, high-end retail stores and horse-drawn carriages, Prospect Park was the "people's" park. Not to minimize the beauty or grandeur of Prospect Park, but it just seemed more like a neighborhood place than a world renown tourist attraction. 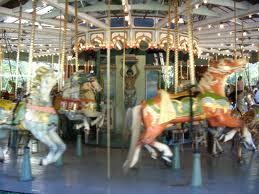 Its playgrounds, ball fields, zoo, lake, serene walkways and carousel drew old and young alike to its shady embrace. My wife was lucky enough to live within walking distance of the park and was a frequent visitor. I wasn't so lucky and had to either take the subway or ride my bike to get there, but it was always worth the trip. One of my favorite attractions was the zoo, not large like the Bronx Zoo, but we got to see exotic animals up close and personal. 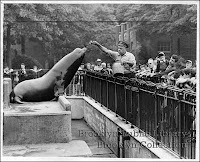 This was in the days before showcasing animals in more natural settings became popular; sadly, most of them were caged. Even as a kid I sensed there was something wrong with locking up magnificent beasts like tigers, bears and elephants in tiny enclosures for people to gawk at. One exception to this practice was the seal pool. Surrounded by an iron fence, this pool featured space where the seals could swim freely, and concrete platforms where they sunbathed. I loved watching them, and on hot days, wished I could join them. The ball fields were located on the Parade Grounds. I assume at one time the spot was used for parades, but all I remember is the well-tended baseball diamonds that were used only by organized baseball leagues. The neighborhood ball fields we used were overgrown, strewn with broken bottles and debris and playing on them often produced injuries. 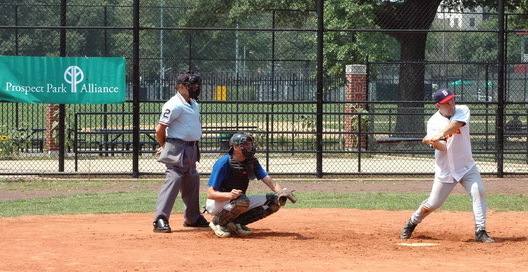 The Prospect Park fields were fenced in, carefully mown and raked, and had precisely painted foul lines with real bases. Stepping onto those fields made you feel like a ballplayer. 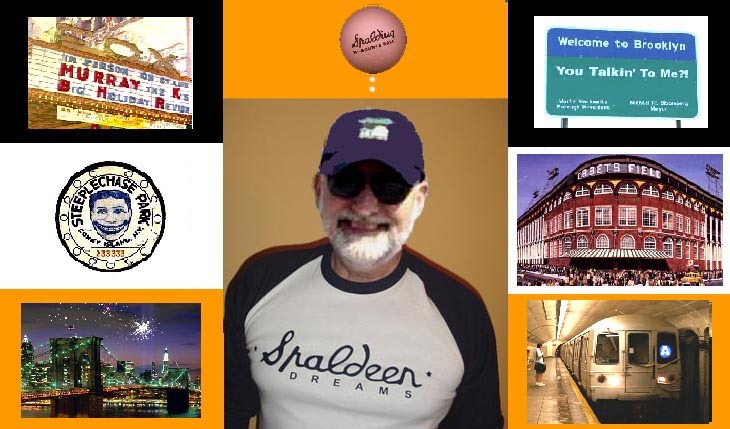 I played varsity baseball for Brooklyn Technical High School, and also in PAL and American Legion leagues, so I had the privilege to play there. Local residents would congregate and watch the games, making it seem even more special. Another big draw was the lake. Stocked with catfish, the lake was one of the few places a kid could fish without a boat or a lot of equipment. We would use bamboo poles with a bobber that would dip under the water when we got a bite. Pieces of bread or corn kernels served as bait and worked very well. What kid can forget the thrill of landing that first fish. We usually threw them back to be caught another day. 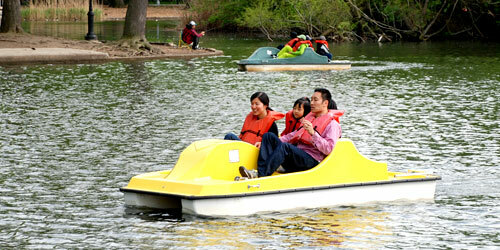 The Parks Department also rented row boats and paddle boats for the more adventurous. My father took me out once; it may have been the only time I saw Tony Boots get into a boat. Swimming was prohibited since there were no lifeguards, but that didn't stop many kids from splashing around on a summer day. No trip to the park would be complete without riding the carousel. You could hear the calliope music filling the air as you approached the enclosed pavilion that housed the ride. Soon you saw the whirling horses, lions and tigers and your step quickened, racing ahead of your parents to get on line to buy your tickets. The exquisitely carved and garishly painted carousel animals were works of art. Some of them moved up and down while they circled, while some remained stationary; no self-respecting boy would ever mount a stationery horse, or worse still, sit in one of the tame bench seats that were clearly designed for grandpas. Spinning around on your steed while waving to your mom, who was hollering at you to NOT reach out for the brass rings, was every boy's idea of pure pleasure. There were few green spaces in Brooklyn near where I grew up, so you can only imagine the anticipation with which we viewed a trip to Prospect Park. For us, it looked like Pleasure Island must have looked to Pinocchio, but without the consequences that bad boys faced. I am grateful that men like Fredrick Law Olmstead understood the importance of such spaces to city folk, and used their consideriable talents to build them for us. CLICK ON DATES AT TOP RIGHT TO SEE OTHER “SPALDEEN DREAMS” POSTS. ALSO, READ MY OTHER BLOG: "BRAINDROPS"